ChoreRelief, the company behind the property maintenance app of the same name, today announces its official company launch. Property maintenance shouldn't be such a chore. ChoreRelief, the company behind the property maintenance app of the same name, today announces its official company launch. ChoreRelief helps contractors, property managers, and property owners manage and maintain their properties with integrity, fairness, transparency, and simplicity. “Property maintenance shouldn’t be such a chore,” says Tarik Khribech, ChoreRelief’s founder and CEO.” After years of deep involvement in real estate, Tarik founded ChoreRelief to take the chore out of property management. ChoreRelief benefits modern property owners and managers by getting them the services they need at the prices they deserve. The App makes it easier than ever to find and communicate with qualified, vetted contractors and service providers. 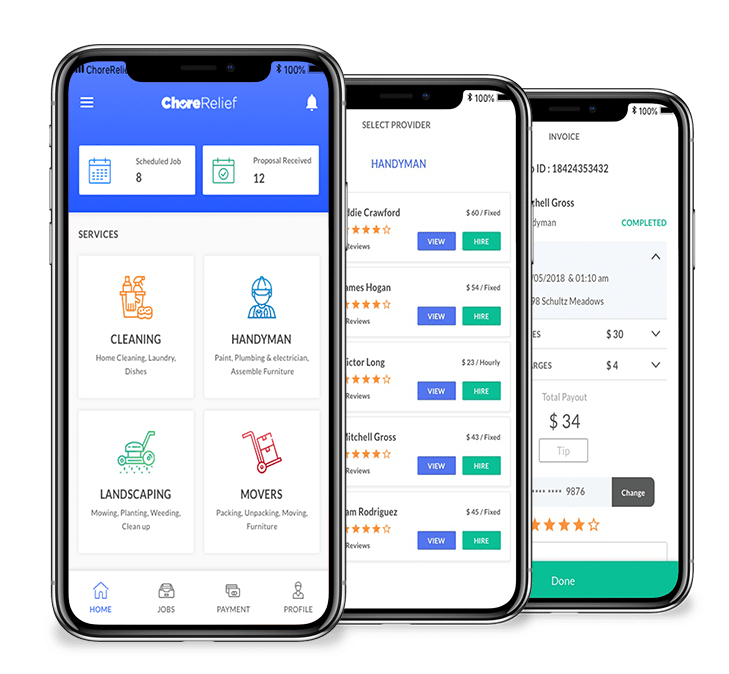 ChoreRelief serves as a direct, digital pipeline to professionals who specialize in cleaning, landscaping, moving, handyman services, and more. After years of testing and gathering feedback from property managers and property owners, The ChoreRelief App is now available on Google Play and the Apple App Store. 1. The user inputs project details and uploads pictures into the ChoreRelief app. 2. The user can suggest a budget for the job (a unique ChoreRelief feature). 3. The job is dispatched instantly to dozens of local, qualified, and vetted contractors, who place bids on the job, or accept it as-is. 4. The user awards the job with a few clicks in the App, and work can begin in as little as one hour. 5. Once the job is completed, the property manager can review photos of the completed project, send an invoice, and collect payment securely and easily through The App. Property managers and owners appreciate the convenience of ChoreRelief’s “do-it-all-from-the-palm-of-your-hand” approach to property maintenance. ChoreRelief also helps independent contractors take control of their businesses like never before. The App delivers a steady stream of projects to deserving professionals, allows them to bid, estimate, and receive payments in a more-streamlined way. 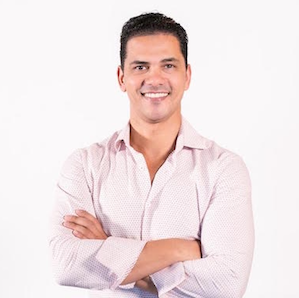 ChoreRelief is changing property management and property maintenance for the better.